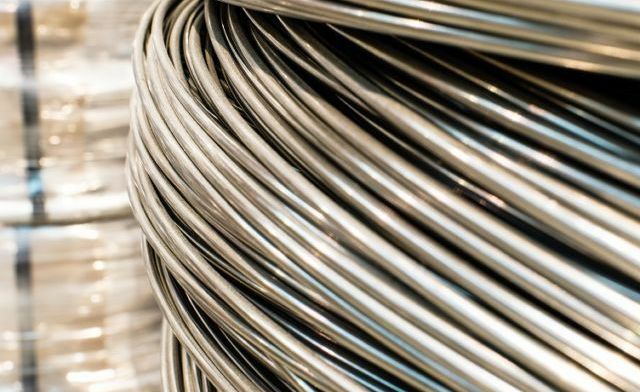 Stainless Steel Wire. 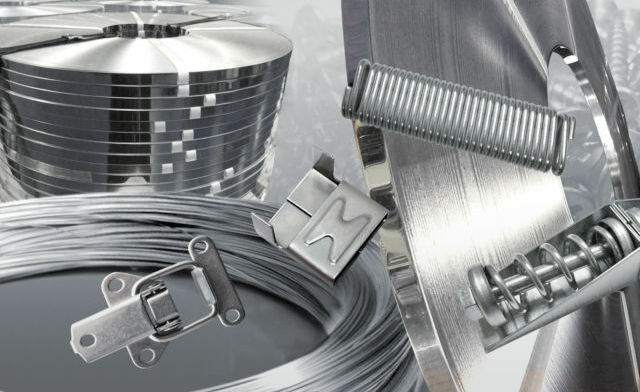 Stockists of a variety of spring, profile, forming and cold heading wire, amongst others. 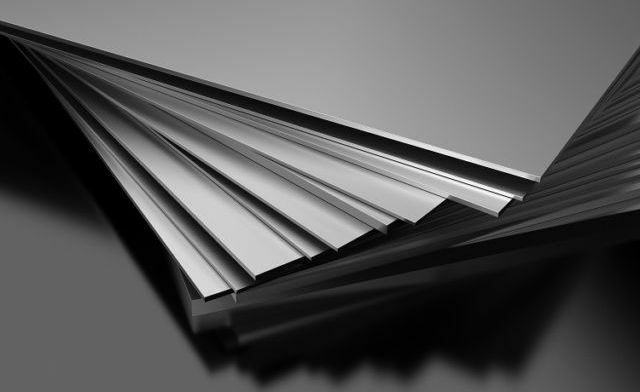 We aim to keep a wide range of competitively priced Stainless Steel sheet and plate. 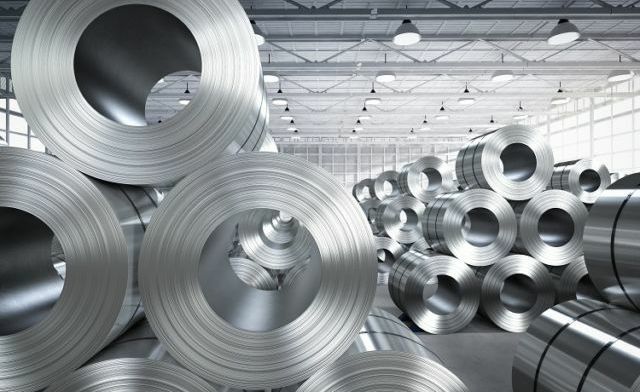 Our stock range is one of the widest and most diverse of Stainless Steel Strip Coil within the UK. 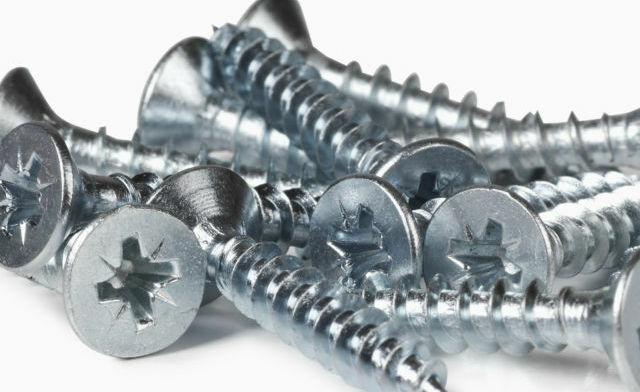 An area often over looked is fasteners, a product group that is key to holding any system together. 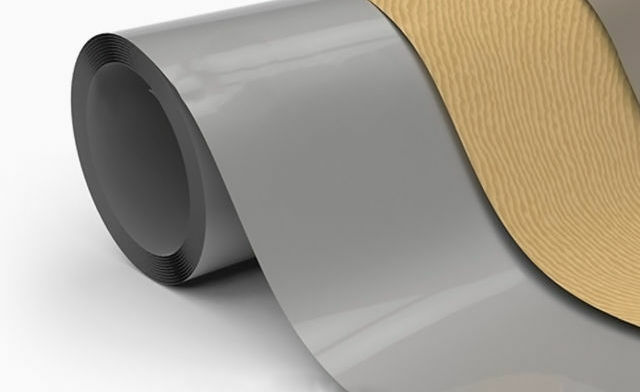 We have two types of acoustics solutions - Metal Jacketing and a Viscoelastic alternative to Bitumen. 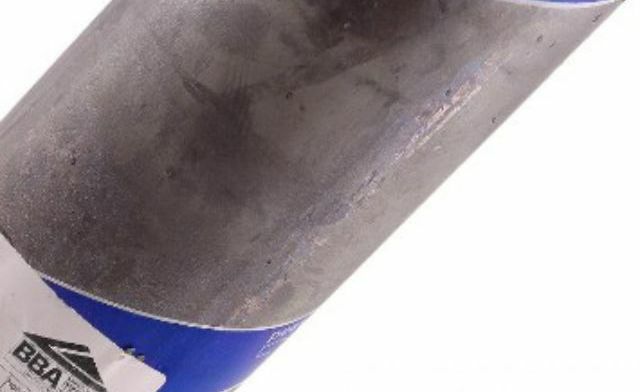 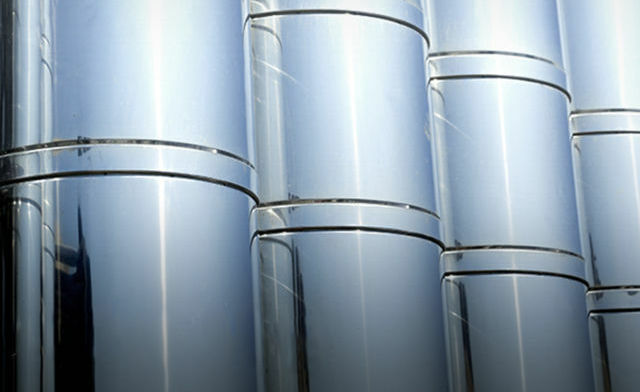 BS Stainless supply a wide range of products for a diverse array of industries.